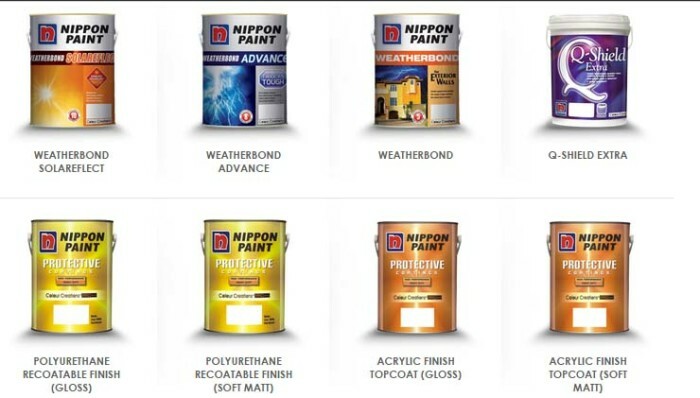 Coating solutions provider Nippon Paint Malaysia Group (NPM Group), has revealed its plan to achieve 50% market share in Malaysia this year. Also, plans have been made to increase the distribution of its colour tinting machines from the current 50% to 70% market share over the next three years, group managing director from Nippon Paint Malaysia Group, Yaw Seng Heng added. In line with the goal, marketing plans have been crafted. According to head of marketing, Nippon Paint, Alex Yoong, plans to increase its brand share of voice to drive stronger brand awareness and brand recall. Nippon aims to share new ideas on how consumers can use their product more creatively. The company will also leverage on traditional media, digital platforms as well as its CRM touch-points. Another change it will make is to go mobile-first, opting for mobile to be its the first point of contact with its customers, investing more in digital content creation. Nippon will also focus on content that is “inspirational and aspirational”, going through via multiple brand interaction points to inspire customers to paint. Nippon is working with Perspective Strategies as its public relations agency; Tribal DDB as its digital agency; Vizeum for its media account and TBWA as its creative agency. Product-wise, it has launched three new coatings innovations including: Total Coating Solutions to deliver paint innovations beyond just walls, Trend Beyond Colours to deliver paint innovations beyond just colours, Green Choice to deliver paint innovation that is more eco-friendly. Established in 1967, the company has a presence in countries such as Pakistan, Philippines, Thailand, Indonesia and now Bangladesh. NPM Group places strong emphasis in Research and Development (R&D) activities and seeks to introduce new innovations in the Architectural, Automotive, Industrial, Protective and Marine coating segments, it said. The Chinese mobile giant now allows companies to run mini apps inside WeChat, meaning users are no longer required to install your..